Our holistic approach to sustainable event management can reduce costs, build brand reputation, improve environmental impacts, and leave a powerful social legacy in the community. Our mission is to be a catalyst for change and part of the global sustainability movement using our skills, voice and relationships, to make a positive impact on the world. 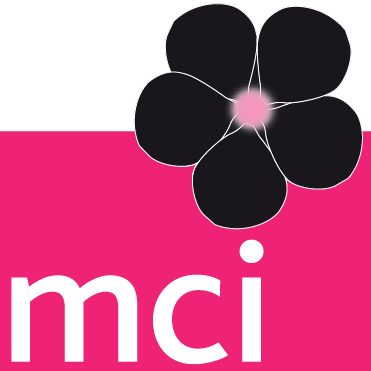 At MCI we see sustainability as a business imperitive, a moral responsi- bility, an economic opportunity and a driver of innovation. There has been a fundamental shift in the way we do business. Today sustainability is a core part of who we are, what we stand for and how we create value for our clients. Part of our goal of building a culture of care and responsibility is giving back to local communities. We invite you to browse through our ninth report and learn more about how our commitment to sustainability creates value for MCI, our clients and society. 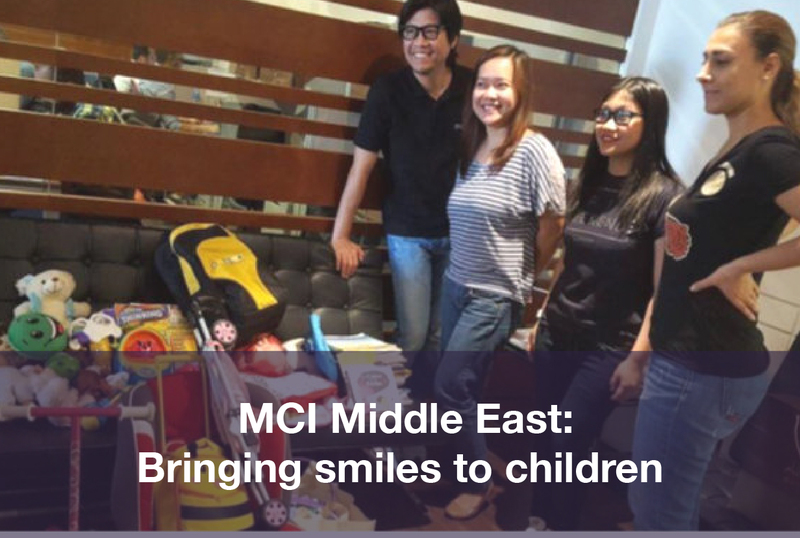 In August 2017, as part of MCI Middle East ‘Summer Retreat’, talents participated in a challenge to bring smiles to the faces of children around the world. 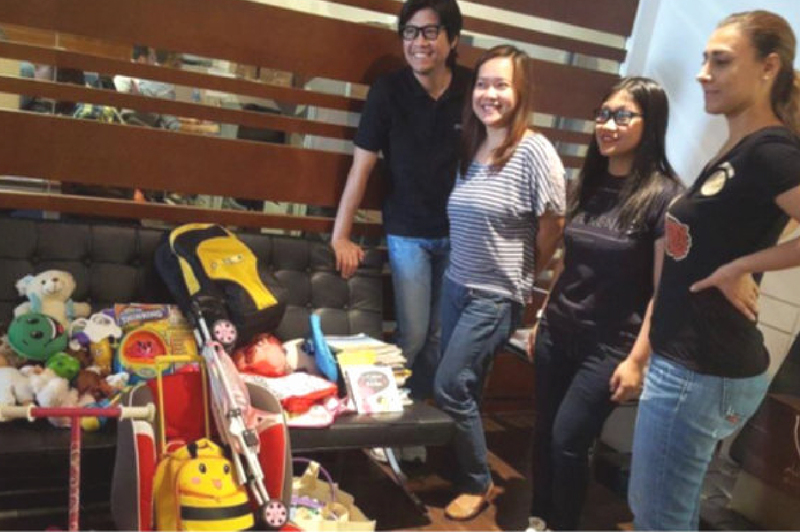 They were encouraged to bring a maximum of toys to be given to the NGO Toys With Wings. This organisation collects used and new toys to distribute them in refugee camps, orphanages, children's villages and paediatric hospitals worldwide. At the end of this three-week challenge, a total amount of 6,246 toys were donated to Toys With Wings thanks to the generosity of MCI Middle East talents. 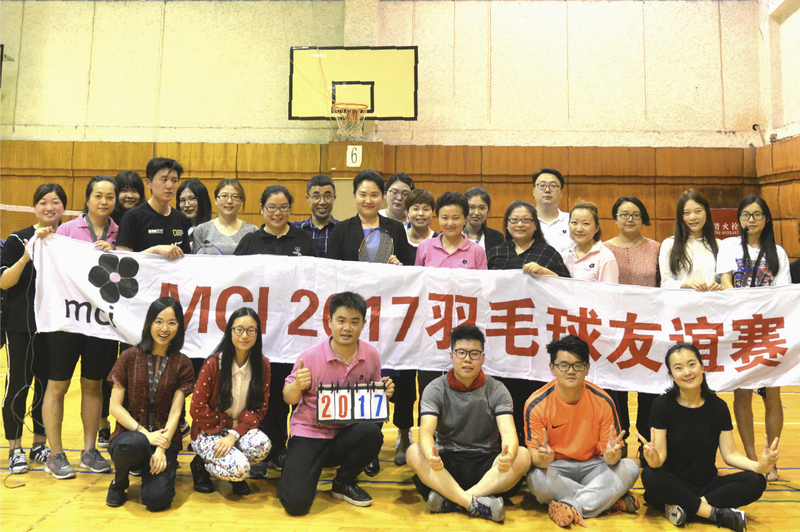 MCI China Fun & CSR Committee cares about the health and happiness of MCI talents, and sports is a great way to offer healthy and fun activities! The committee was proud to organise the first Friendly Badminton Competition from April to June 2017 which won a huge success among all business units, with 41 talents participating. After 7 weeks and more than 60 matches between Men's Singles, Women's Singles and Mixed Doubles, the competition was concluded on 12 June and the big winners were from various departments. 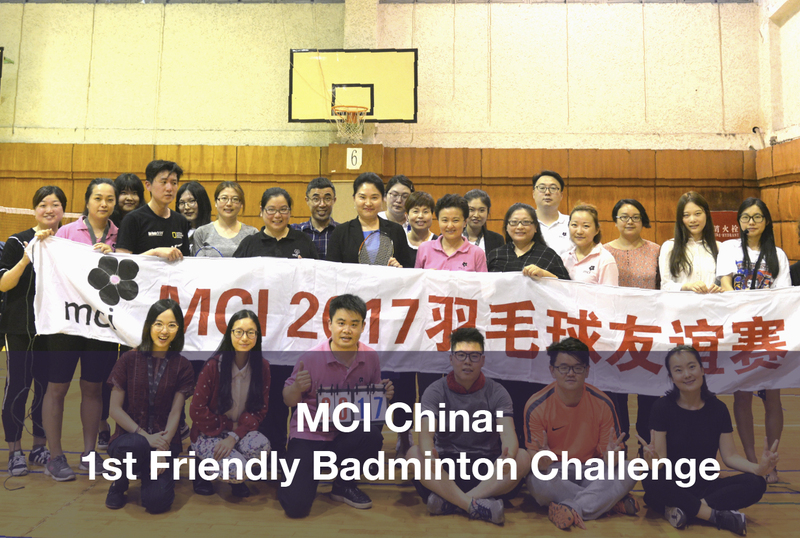 This event truly captured MCI China sportsmanship and care for talent well-being. 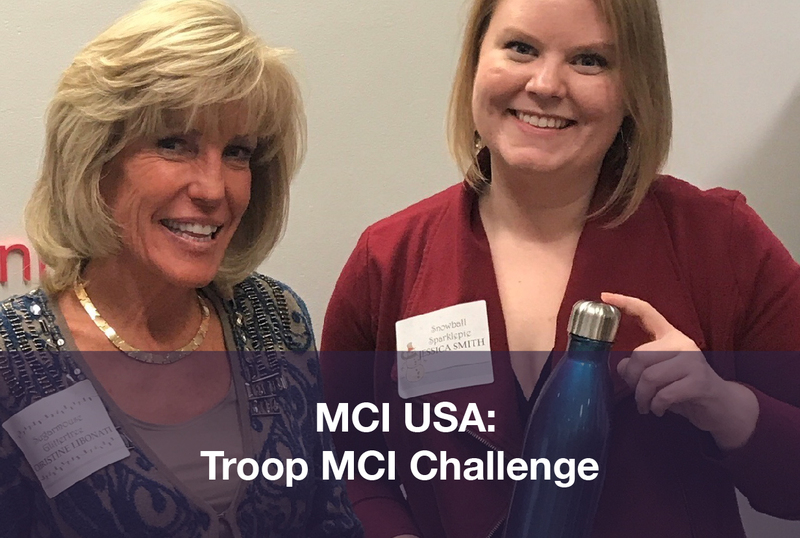 MCI USA’s Health & Safety Committee introduced the first-ever Troop MCI Challenge from October to December 2017 to encourage talents to earn recognition for their health and safety efforts at home and in the office, with a chance to win awesome prizes. The response was overwhelmingly positive in the office. With five categories to choose from, talents worked hard to earn merit badges in physical fitness, nutrition, personal wellness/self-care, sustainability, and safety home/office. Scout Masters awarded badges to MCI USA “scouts” who reached their goals by sharing the activities they completed in each category. Scouts went to the gym, ate healthily, received flu shots, took public transportation, and so much more. Congratulations to our top scouts, Christine Libonati and Jessica Smith! Christine and Jessica went above and beyond in the challenge to take home the top prizes. Let’s hear it for the healthiest and safest talents at MCI USA! The start of autumn marks the kick-off of the Cooking in another Kitchen project. When the days over Amsterdam’s canals are getting shorter and darker, the Stichting Stoelenproject (“Foundation Chairproject”) is calling out for help from different communities to make the cold Amsterdam nights bearable for the local homeless people. 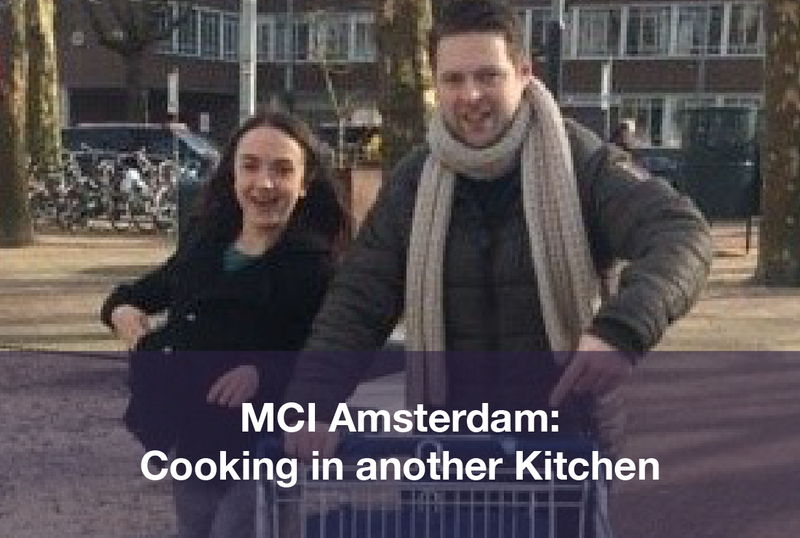 In Autumn 2017, all of the 80 MCI Amsterdam talents participated in this initiative for the second year in a row, to prepare a healthy and warm dinner for the less fortunate in their local community. 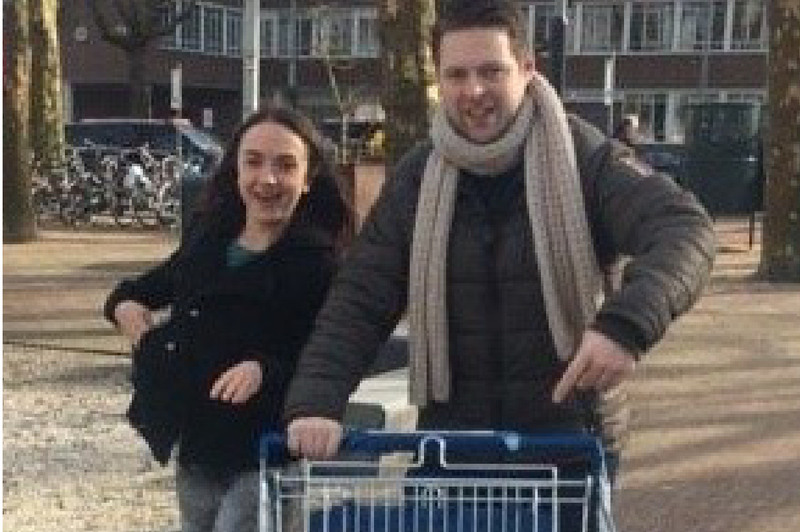 MCI Amsterdam provided each group of 4 to 6 talents with a budget of €100 to go grocery shopping and 6 hours to create a delicious and filling dinner for 50. A fun and fulfilling experience! 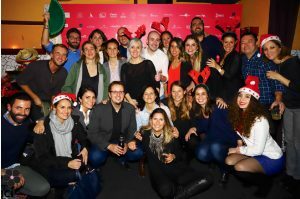 On 12 December 2017, MCI Spain team has organised a fundraising event to support the Lucia Foundation. This organisation helps families with children and teenagers from 7 to 13 years old suffering from AIDS. This type of infection results from mother-to-child-transmission and 400 children are newly infected with HIV every day. The event gathered 140 MCI talents and partners to support this meaningful cause. Thanks to the generous donations of every participant, over €2,800 were raised for the Foundation to provide therapeutic and educational support to the children. With this, MCI's partners offered special gifts for the kids and their families. A stay in Port Aventura theme park or a sailing activity on a pirate boat were some of them. The Journées Francophones de Nutrition is a French congress gathering more than 2,000 participants and held in different cities every year. 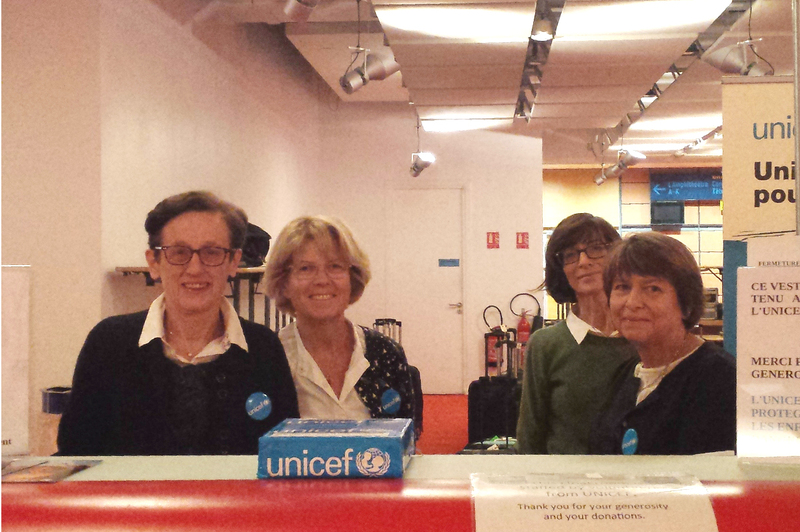 Since the 2016 edition, a partnership with UNICEF enables volunteers to manage the congress cloakroom and receive donations. When depositing their belongings, participants are encouraged to donate while a matching fund is offered by the congress. In 2017, thanks to the donations received at the congress in Nantes, UNICEF was be able to purchase 240 000 micronutrient powder sachets for children suffering from severe malnutrition. 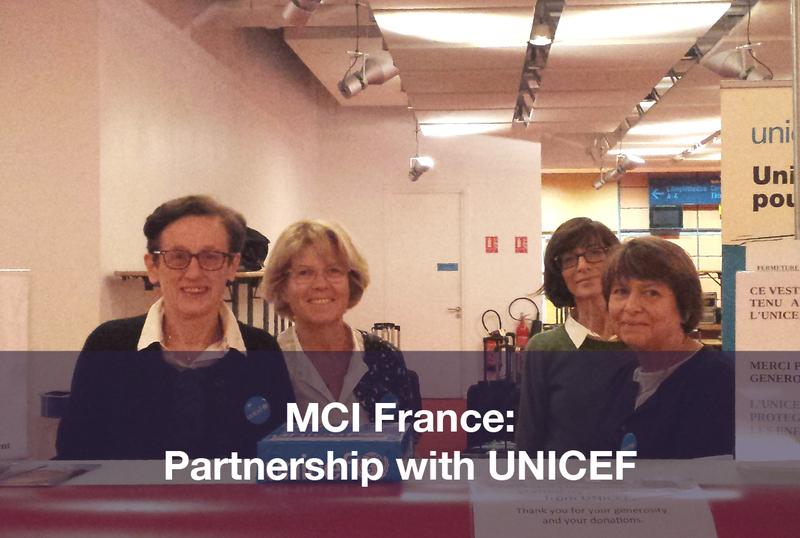 The cooperation with UNICEF has been extended to several congresses organised in 2018 by MCI France, such as the Updates in Wound Technology congress gathering more than 3,000 attendees. Now established as a long-term partnership, this collaboration is of great value and legitimacy for the congress community. 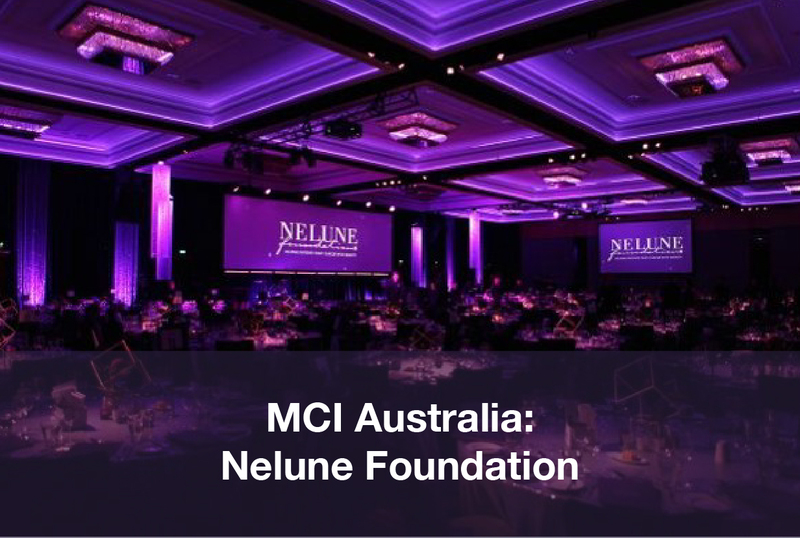 For the 10th year, MCI Australia organised the annual Lilac Ball for the Nelune Foundation – an organisation which raises funds to help patients fight cancer with dignity. 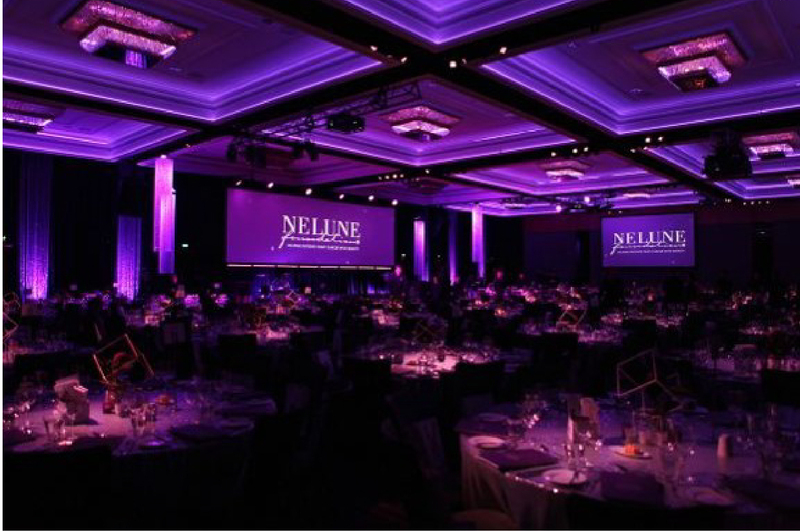 MCI Australia was involved in overall event design and management, including venue management, theming, entertainment and onsite staff. The team also helped organizing the Foundation’s annual Randwick Race Day fundraising event. 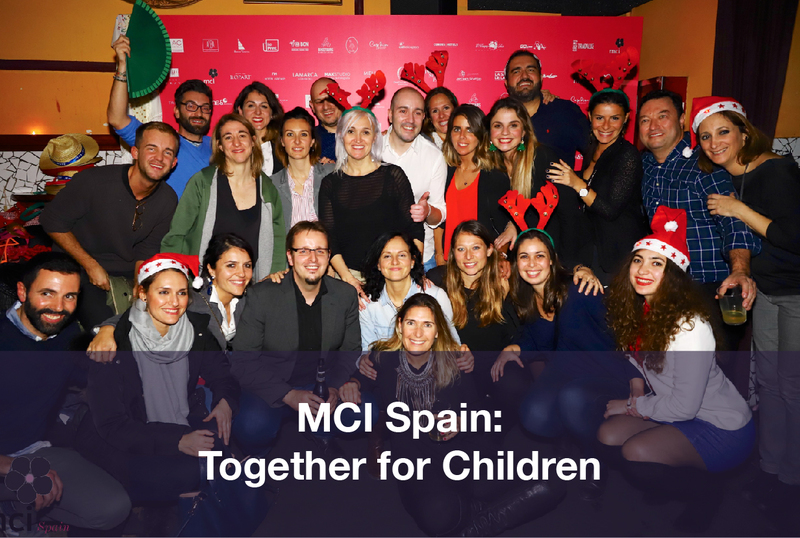 As a result of the team's amazing efforts, in 2017 MCI Australia helped raised €1.2 million for the Foundation! Over the course of the last decade, they have helped the Nelune Foundation raise almost €13 million. 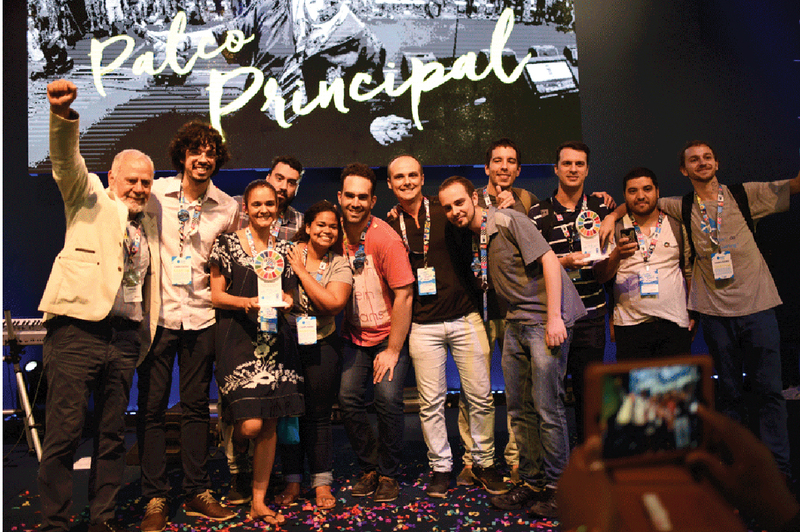 “The Big Hackathon”, a pioneering tech event organised during the 2017 Campus Party in São Paulo, involved more than 1,300 people, including the most technically capable mentors and judges, to a hacking competition devoted to finding tech solutions for bolstering the United Nations 17 Sustainable Development Goals. 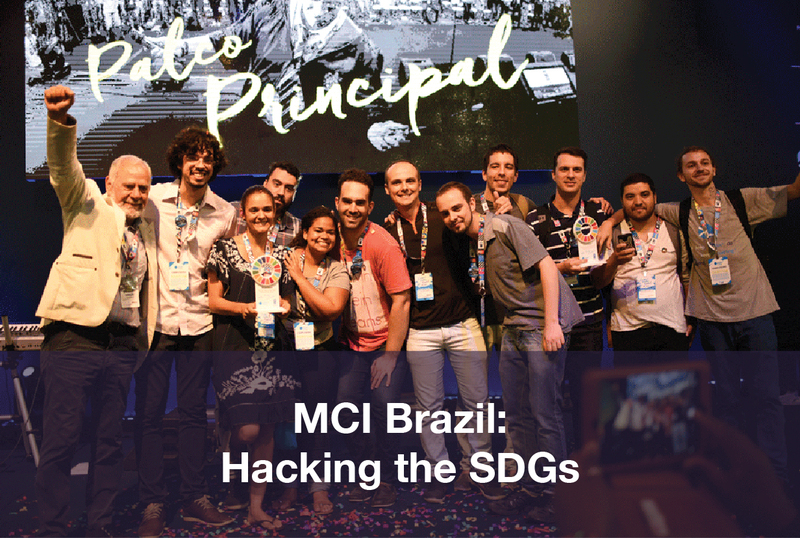 MCI Brazil managed to bring closer the Third Sector and the technology ecosystem by creating an innovative platform of knowledge exchange and increased engagement. 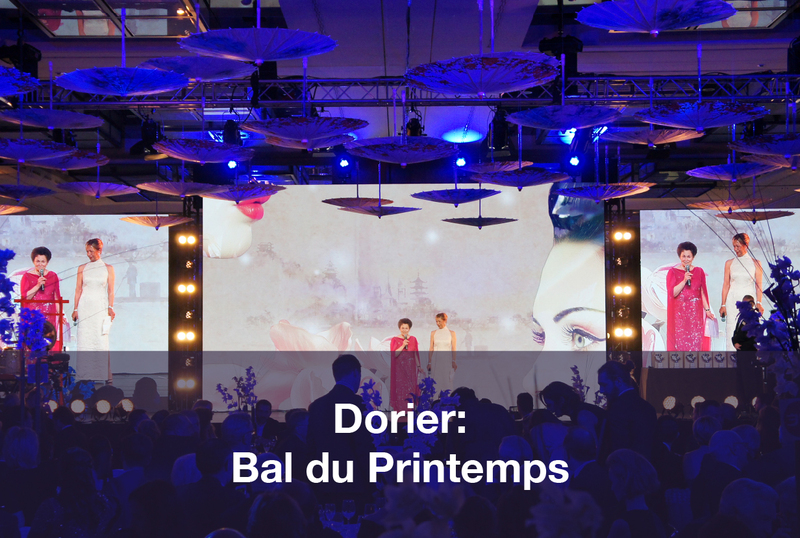 Since 2012, Dorier is behind the full technical production of the annual Bal du Printemps, a charity gala dinner gathering some 500 guests and 100 partners, acting as the main source of revenue for the International Foundation for Research in Paraplegia (IRP). In 2017, they were glad, this year again, to offer what they do best to help the foundation. They staged the event with a LED giant screen and a smart lighting concept, making possible for the IRP to communicate the right message to the audience whilst creating the perfect environment for fundraising and live entertainment. Guests were immersed in an Italian piazza to experience the theme of the evening: the Dolce Vita. 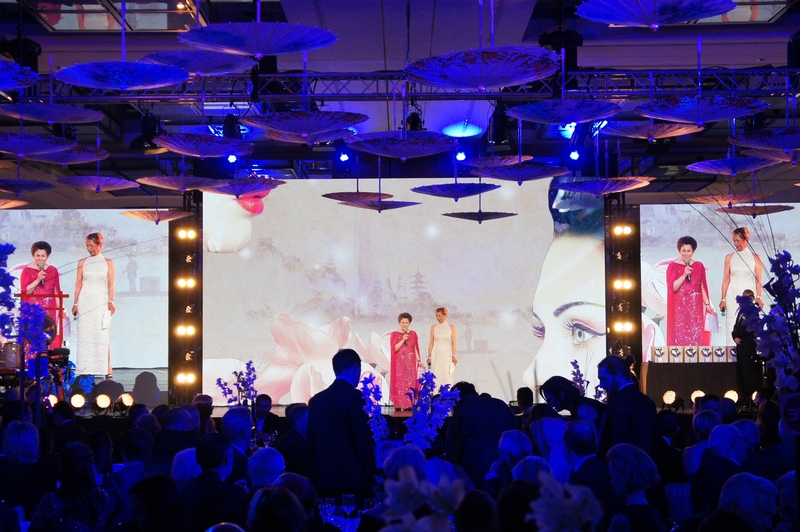 With 270 ° projection of powerful images and creative candelabras lighting, Dorier humbly contributed to the success of the IRP gala dinner that proudly raised over € 235,000 through various auctions, donations and attractive raffle. 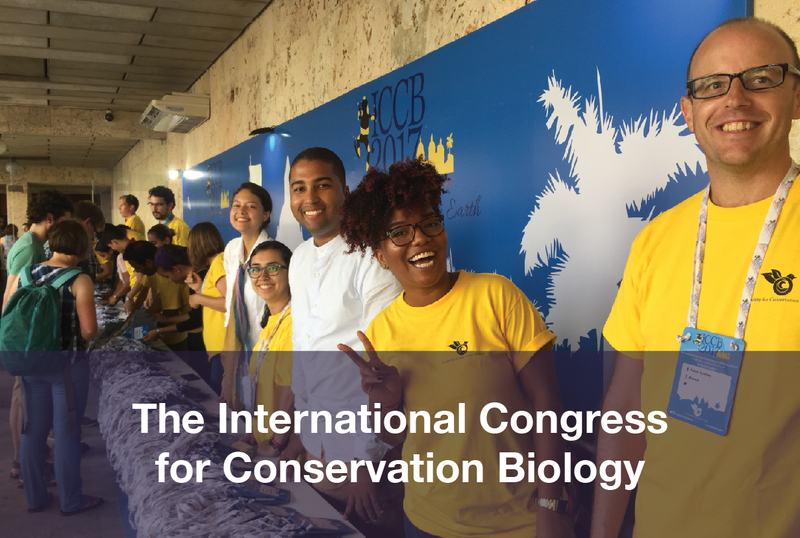 The International Congress for Conservation Biology (ICCB) is a global forum for addressing conservation challenges and for presenting new research in conservation science and practice. 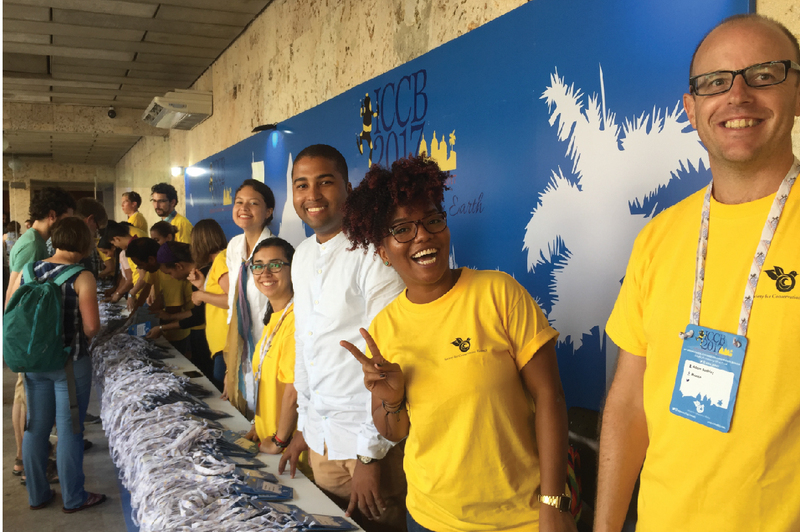 Organised by the Society for Conservation Biology (SCB), ICCB is the major networking event for conservation scientists, attracting 1480 professionals and students from 71 countries. For their 19th Congress, SCB wanted to ‘walk the talk’ of its mission to advance the science and practice of conserving Earth’s biological diversity, not only through the event’s program but also through its’ logistical organisation. The solution weaved on-the-ground engagement and post-event reporting to showcase the importance of sustainability as a value creator. 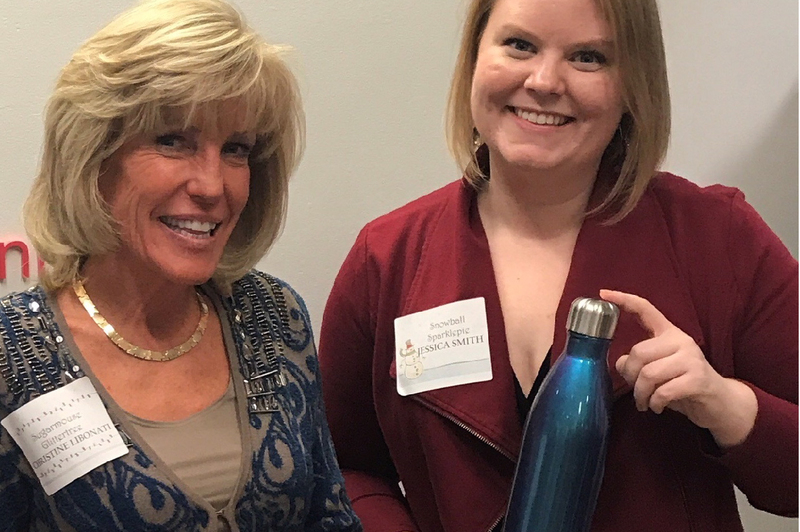 MCI’s sustainability experts developed a sustainable event policy, engaged stakeholders, trained staff and suppliers, improved operational processes, sourced offsetting projects, measured impacts and produced a report on performance. 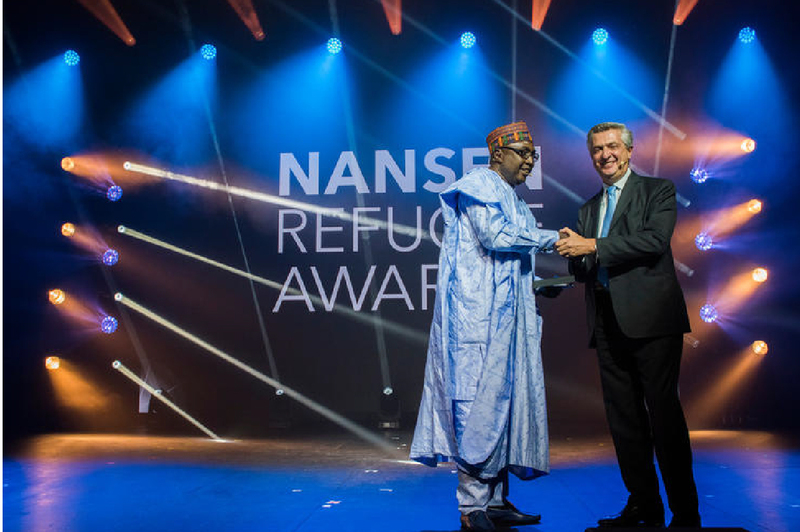 Every year, the United Nations High Commissioner for Refugees (UNHCR) and the Nansen Refugee Award Partners host an official Ceremony in Geneva to honour the outstanding achievements of individuals, groups and organisations who support those forced to flee. 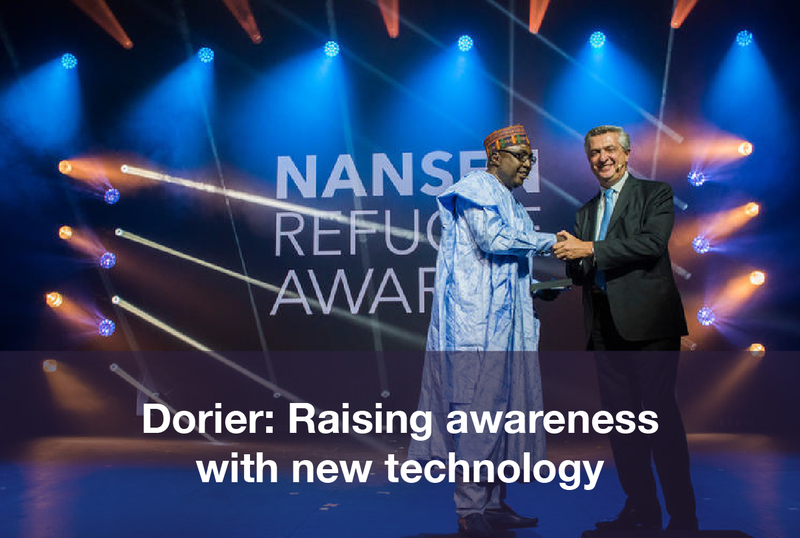 Winners of the Nansen Refugee Award receive $150,000 to invest in their work and a global media platform to raise awareness of the context in which they operate. Dorier handled the design and technical production of the 2017 ceremony. Multi-camera and Facebook-Live streaming service were incorporated to provide full and professional coverage of the ceremony and its backstage on the UNHCR Facebook page. This innovative solution made the event accessible to a worldwide audience while maximizing interactions and engagement. Used for the first time by the UNHCR, this technology successfully helped raise awareness and extend the reach of its message. 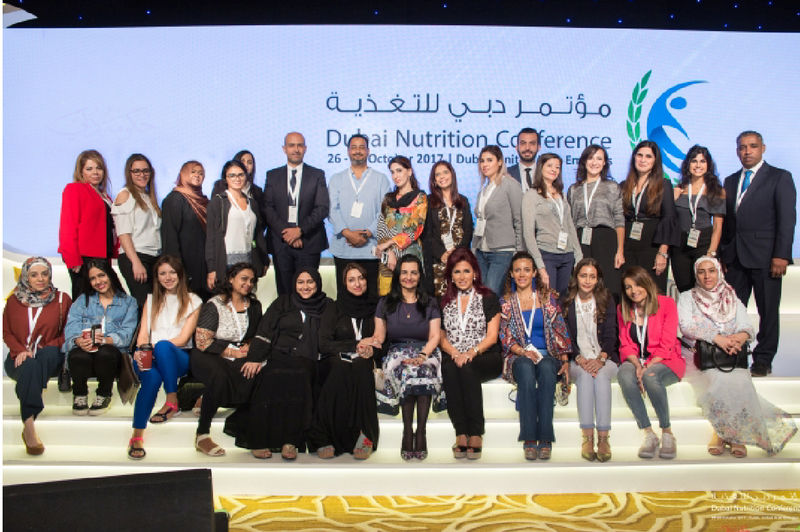 The third annual Dubai Nutrition Conference took place from 26 to 28 October 2017. Over 700 delegates gathered to present and share on the latest developments, studies and research on addressing the nutrition challenges of children, adults and the elderly. 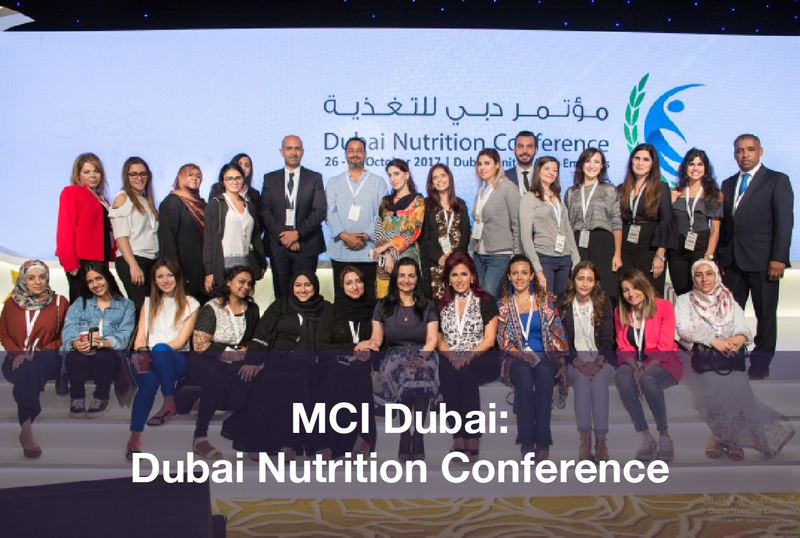 To increase awareness on the importance of nutrition and dangers of obesity, MCI Dubai designed a tailor-made solution which included eco-friendly exhibition booths and a B2C marketplace ‘Nutrition Souq’. The solution weaved sustainability and innovation into the exhibition booth space that raised delegate engagement and created new business opportunities to achieve the global goals of nutrition by 2020.